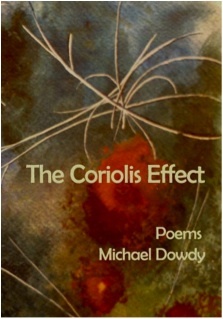 The Coriolis Effect (Bright Hill Press, 2007) is a chapbook of poems. It is available for purchase here and here. An interview about The Coriolis Effect appears at Speaking of Marvels, a project by the poet William Kelley Woolfitt.